When I was born, I had bright red hair, just like my grandmother. Or so I am told. In one of life’s petty cruelties, nobody bothered to take any baby pictures of me. On the other hand, my mother says I came out bright red and screaming, covered with a rash to match my hair. Several of the delivery room nurses ran away screaming. One of them fainted. Maybe I should be grateful that there aren’t any pictures. 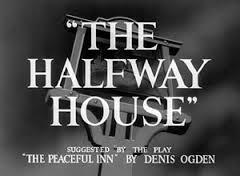 Six months later, my mother picked me up out of my crib and my flaming hair remained on the pillow. I am told I was bald for a few months, then my hair grew in pale blonde and straight as a board. By high school, it had started to darken and curl and by my late twenties it was its current somewhere-between-blonde-and-brown. A few years ago, Mother Nature started tossing in grey as well. Tokyo humidity gives it a texture that varies from corkscrew to afro. Most of the time, I like my hair. Now it’s falling out again, thanks to the toxic waste being pumped into my arm each week. Knowing this was coming, I got it cut very short a few weeks ago, thinking that would make the transition easier to handle. It didn’t. The change is devastating. It’s not just vanity; there’s more to it than that. They’ve taken so much from me already and they’re still not satisfied. Now they want to take my hair and, along with it, the last shred of my privacy. Unless I get a few tattoos and some extra piercings, I don’t have an exotic enough look to pull off bald, so the fact that I have cancer will follow me around like a spotlight on a darkened stage. Sharing that stage with me is Anne Frank. Her story is currently in production and opens next week. I spent Sunday making aprons for her mother and the other woman who shared that spartan attic in Amsterdam. As I sat there stitching and shedding, I thought about Anne and her family and the millions of others who were devastated by that war. I’ve seen pictures of women in the camps, naked, their heads shorn. I have no business likening my situation to theirs. My yoga teacher started our last class with a quote from Richard Bach: “There is no such thing as a problem without a gift for you in its hands.” I am a firm believer in silver linings, in trying to be positive, in always looking for the good, even if it means having to look really, really hard. I also believe in gratitude, in reminding myself each day how lucky I am. I have so much: plenty to eat, a warm bed, family, friends, money in the bank. And it was not so very long ago that a diagnosis of cancer was a death sentence. So I should be grateful for that, too. I should be grateful for the bounty in my life and that I was born as who and what I am, grateful that in my life, at least, there has always been peace. I will try, but deep inside me there is a red-headed, red-faced baby banging her fists and heels against the floor and screaming in protest. I think I’m entitled to that. For reasons I don’t want to go into now, I found myself at the Self Defense Forces Central Hospital today. It was surreal. 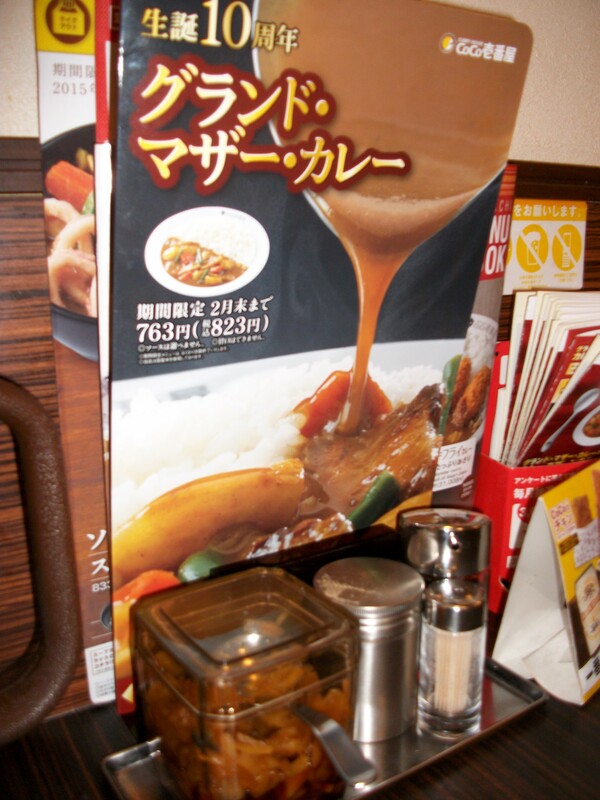 Sitting in the window of the second floor cafeteria over a bowl of curry rice, I watched men and women wearing camouflage uniforms and army boots come and go. Looking at their faces, I felt a fundamental human connection: these people who go on peace keeping missions all around the world also get sick, just like me or anyone else. It was a humbling realization. 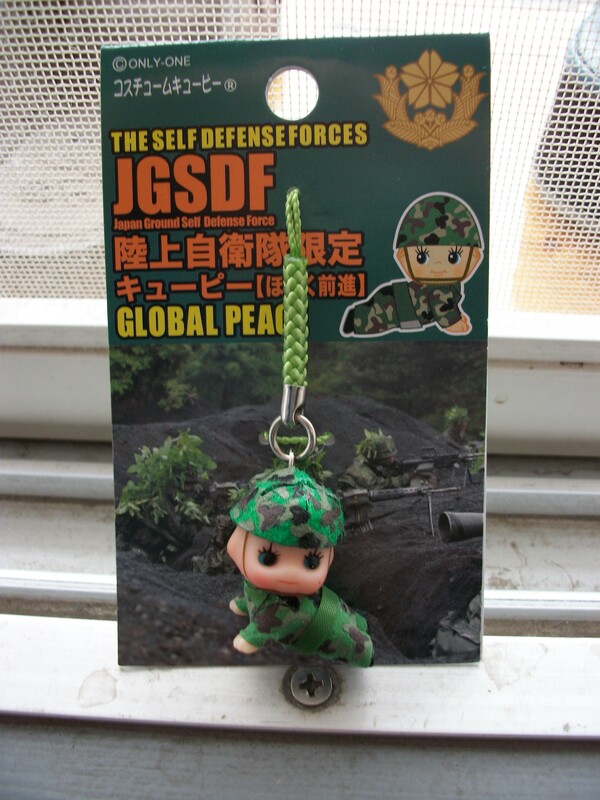 Who but the Japanese would dress a Kewpie doll in combat fatigues and send him crawling into battle on a cell phone strap? 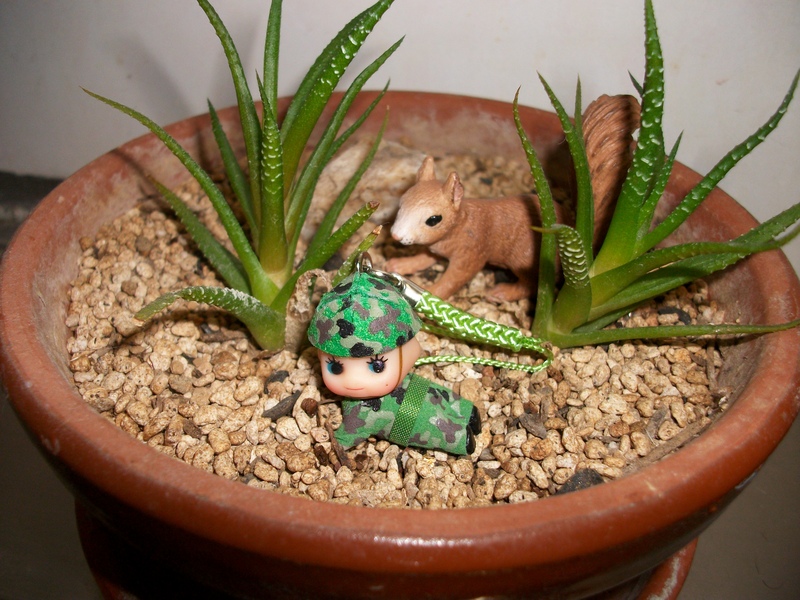 And who but me would bring him home and pose him with a squirrel and a couple of cacti?